Are you considering in acquiring a plot in Dénia in order to build the House of your dreams to your liking and from scratch? In DeniaCasas.es, as well as all kinds of properties already built, we have a wide selection of land for sale in Denia, of different sizes and characteristics so that can find, easily, that best fits the House as you want to build. Building plot on the edge of the park. To build a detached house at 20% of the surface and two storeys in the cost of building a house is 1000 € per square meter approx . 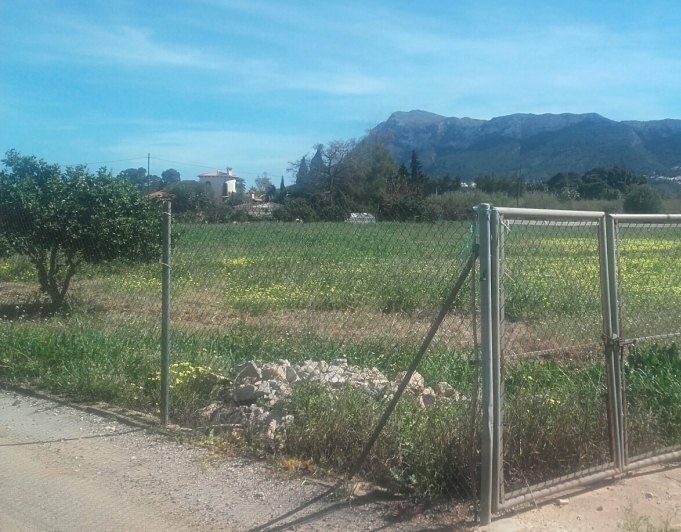 Plot for sale in Denia. Urban plot to build a villa with 200 m2 and two floors. 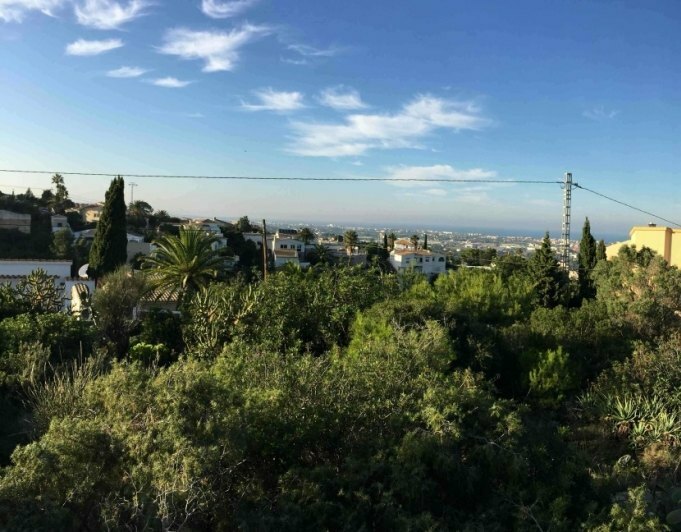 Plot with views to the sea and the mountains at Marquesa V district.Corner, with little slope and direct access from the street. Building plot of 836 m2 with electricity, water and sewage connections, 20% building potential over 2 levels. Magnificent panoramic sea views. A unique location for the construction for the house of your dreams in Denia. Purchase opportunity! 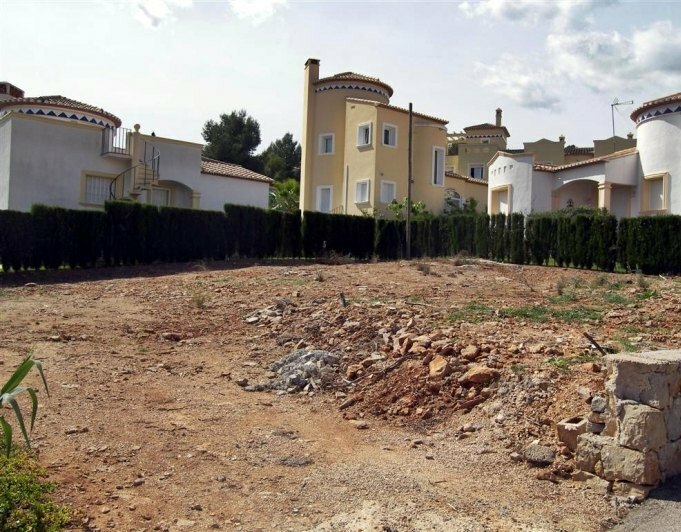 Plot in Denia for sale. Rustic area located 5 km from the town of Denia and 1 km in a straight line from the sea. The land is unique by its characteristics and extention. It has a Mediterranean forest of 12 hectares and 30 Orange trees. It is privileged, decongested, independent, beautiful and quiet surroundings. You have the feeling of being completely away from the world, you are only 5 minutes away from the beach, new hospital of Denia, shopping center, golf course, marina and all the services you need. A few minutes from the town centre and the Yacht Club. The field is accessed by a path inside the farm's 300 meters in length that runs through the same forest, unique in the area of lush vegetation and great charm. It is magical! This path leads in the field in question, open and with magnificent views of Montgó, and the Segaria and in that you can enjoy both the rising and setting of the Sun, and the output of the moon. Surrounded by orange groves and bordering on forest, this area is quite singular and exceptional to build a mansion of unique features both by its environment and its location. In the past this area was the prefered by the Spanish nobles and you still can see some mansions in the area.